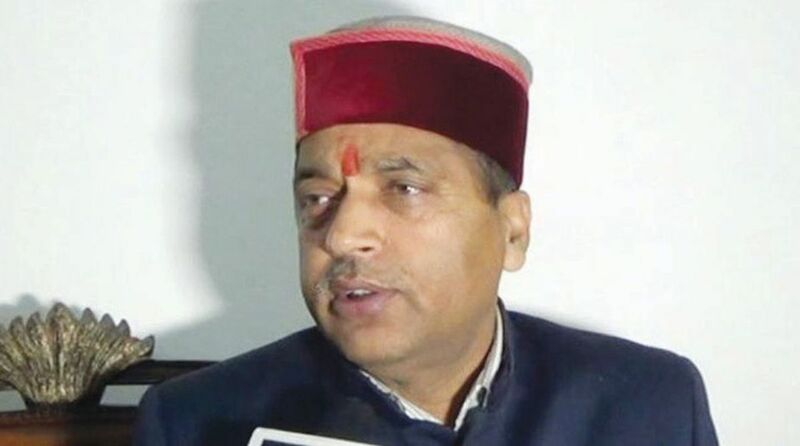 Chief Minister Jai Ram Thakur on Wednesday said the government was making efforts to empower youth of the state and encouraging them to take up self-employment ventures. He informed about the government’s decision during Union Petroleum, Skill Development and Entrepreneurship Minister Dharmendra Pradhan at New Delhi last evening. He also discussed various issues related to Skill development and youth empowerment in the State. Chief Minister apprised the Union Minister that a provision of Rs 100 crore has been made in the current year budget for Skill Development Allowance. Thakur said Himachal Grihini Suvidha Yojna has been launched in the state to empower women and ensure environment conservation. “Women would be provided gas connections to all the households which have not been covered under the Ujjawala Scheme,” he said, adding a package of Rs 3500 would be provided under this scheme which would include gas cylinder and gas stove. He said that with this, Himachal Pradesh would become first State of the country with every household with smoke-free kitchen.